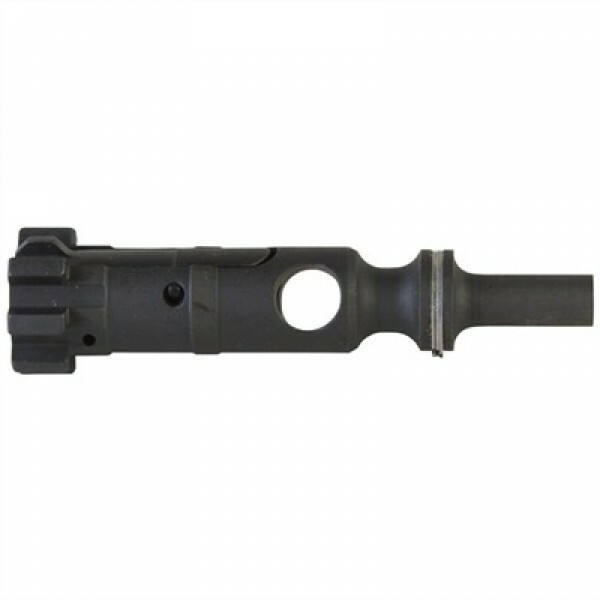 AR-15 7.62x39 bolt assembly LEFT HAND. 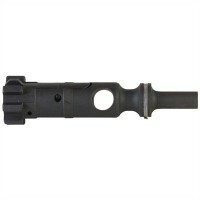 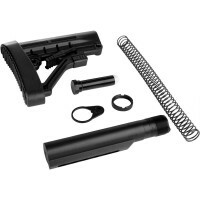 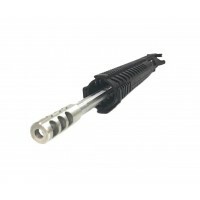 Complete left hand 7.62 x 39 bolt assembly for your ar-15. 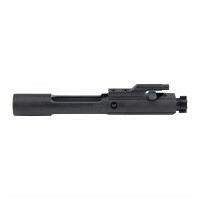 Complete ready to drop into your left hand carrier.